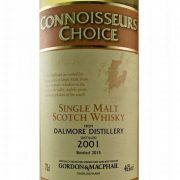 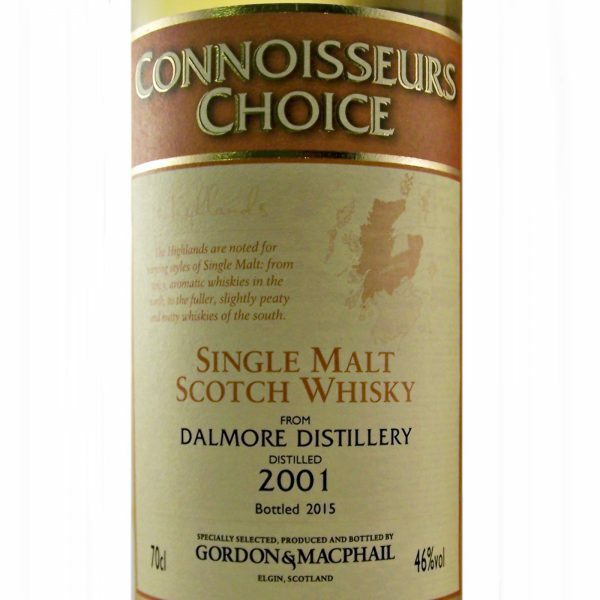 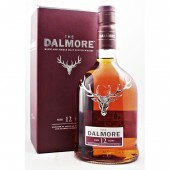 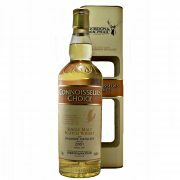 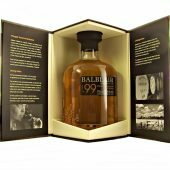 Refill American Hogsheads mature this Connoisseurs Choice Dalmore 2001 Single Malt Whisky. 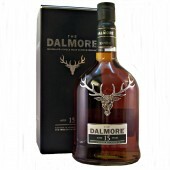 Sitting on the banks of the Cromarty Firth, Dalmore Distillery overlooks the Black Isle. 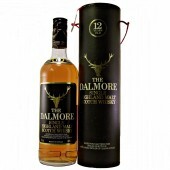 The name Dalmore is half Gaelic and half Norse and means “the big meadowland”. 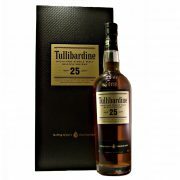 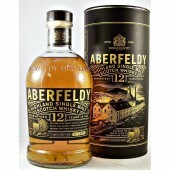 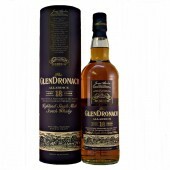 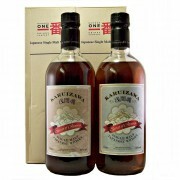 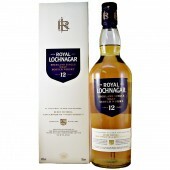 The whisky has delicate fruit aromas with pineapple, pear and apple. The palate has grapefruit and lime, while subtle blueberry complements the herbal edge. 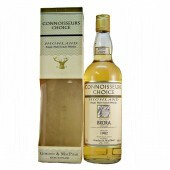 The long standing Connoisseurs Choice range is matured and also bottled by the family owned firm of Gordon & MacPhail. 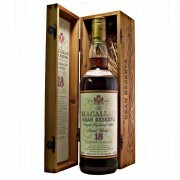 Gordan & MacPhail are custodian to some of the world’s finest and rarest Single Malt Whiskies.